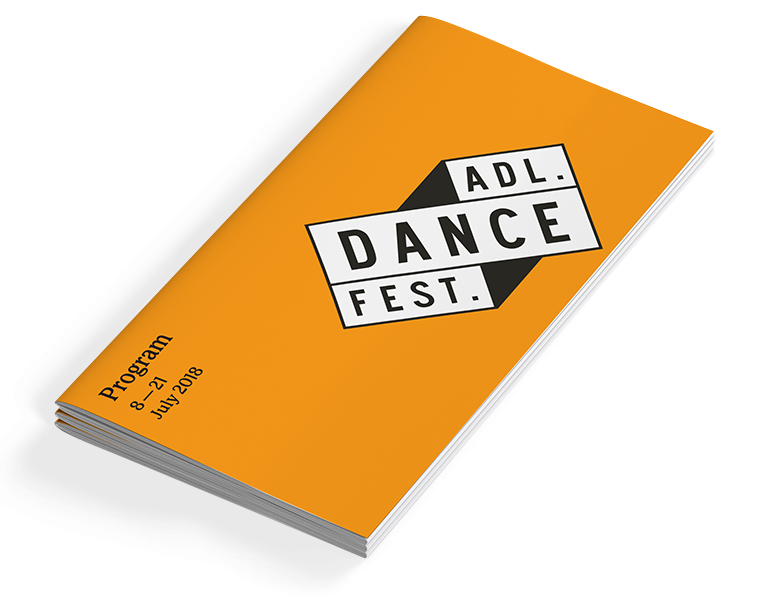 We are an Australian creative & digital agency dedicated to supporting positive communities. We’re an Adelaide and Melbourne based full service agency that believes smart, effective, creative solutions start with truly understanding your cause and taking a holistic approach. 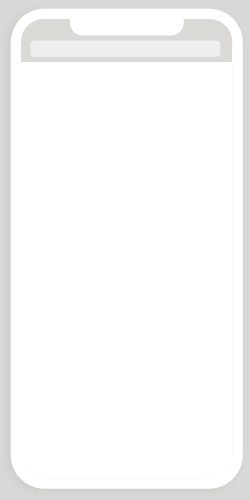 Finding the perfect way to achieve your goals. Uniting purpose and presentation to craft compelling brands. Bridging the gap between technology and humanity. Creating targeted conversations that nurture relationships. Do you have significant fundraising goals? 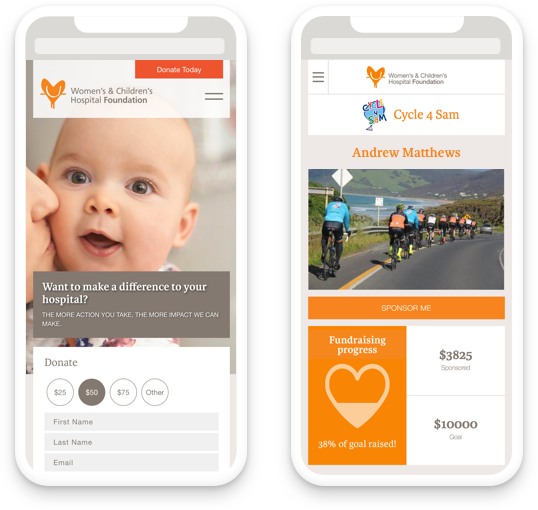 We’re helping the Women’s & Children’s Hospital Foundation become South Australia’s most digitally effective fundraising organisation. We’re a proud B Corp.
B Corporation is like Certified Organic for ethical business. It’s a rigorous accreditation process that measures an organisation’s environmental and social impact, worker, supplier and community relations as well its governance. 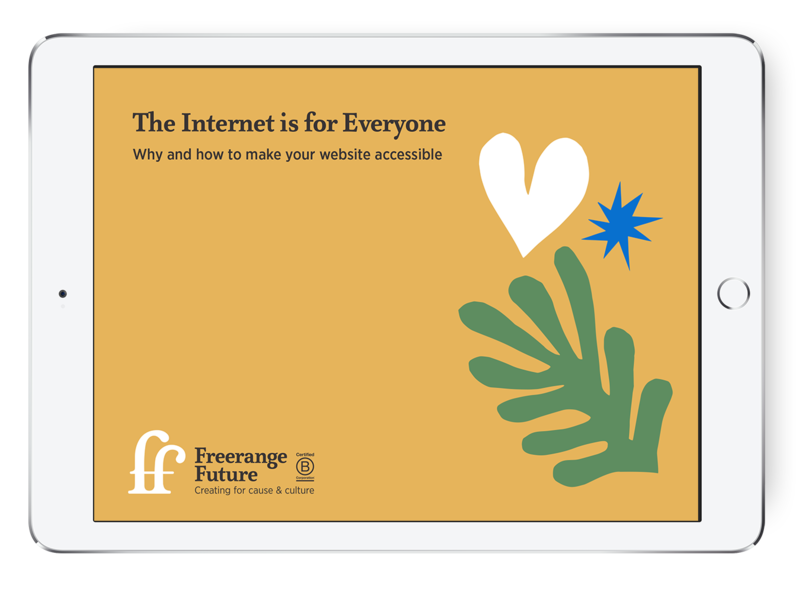 Discover the tools and techniques to create an accessible, inclusive website. An occasional newsletter where we share client stories, resources, articles and events. We recognise and pay our deepest respect to the Kaurna people of the Adelaide Plains and the Wurundjeri and Bunurong people of the Kulin nations.